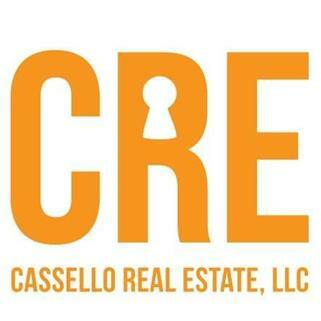 Michael Cassello has been in the real estate business for 30 years. 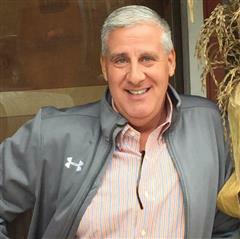 A native of Wallingford, a transplant to Stonycreek, aka: Branford (Shoreline) and a graduate of Eastern Connecticut State University (B.S.) and the University of New Haven (M.B.A.), he has represented buyers and sellers with equal enthusiasm. Are you looking for a home large or small? Do your children need a backyard or are you downsizing? Michael will not be content until you are. A father of 4 daughters and 2 sons, ages 14 to 26, he is accustomed to working hard and learning all along the way. Note Michael is available by cell 24/7 at 203-215-0169. Servicing Wallingford/Meriden and the shoreline. Let’s start a conversation and search for real estate today!